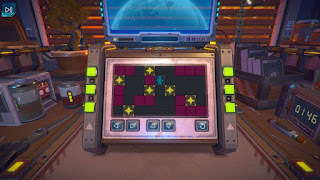 Putting aside the dumb scenario - you're a "cracker" who has to solve puzzle boxes to steal personal data - Access Denied is pretty close to a perfect little bite-sized indie game. The puzzles are satisfying to solve, the presentation is solid enough, and the price is right at just $5 for 2-3 hours of playtime. It also has an easy 1000 Gamersscore on Xbox One and, yes, it does have a platinum trophy on PS4. If you enjoy puzzle games and can think outside of the box (heh), then Access Denied is well worth a look. Keep reading our full review below for all of the details. 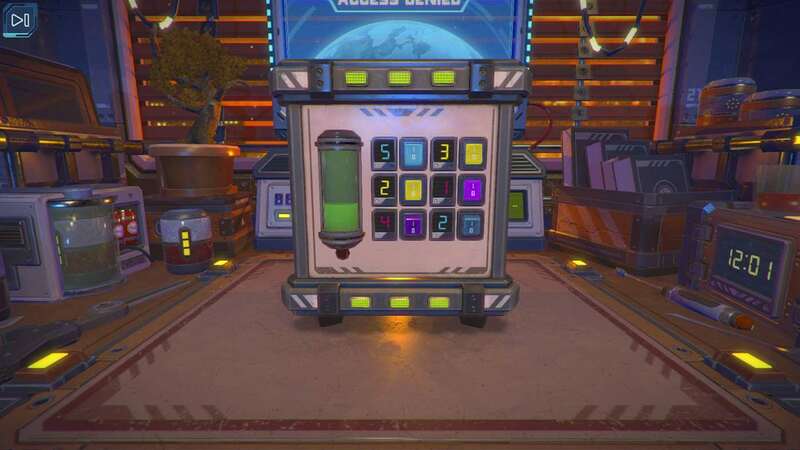 The gameplay concept in Access Denied is pretty simple. You are given a puzzle box and have to solve it in order to access the sweet tasty personal data inside. You can rotate the box, zoom the camera in and out, and interact with a little cursor you move around the screen with the left stick. The cursor will turn green on anything you can interact with, though generally things are just buttons or switches or dials or something, so it is usually pretty obvious what you need to do. Actually solving each puzzle, on the other hand, is the hard part. There are 36 puzzles in total and the game generally does a good job of introducing new elements gradually. 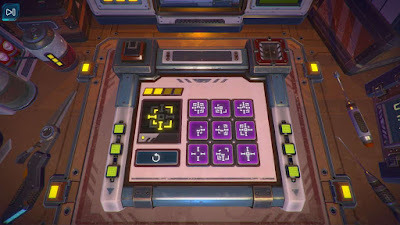 Puzzle elements include things like pressing buttons in a proper order, completing electronic circuits, filling tubes with specified amounts of liquids, adding up numbers and inputting them on a dial, moving blocks around, matching symbols, and more. 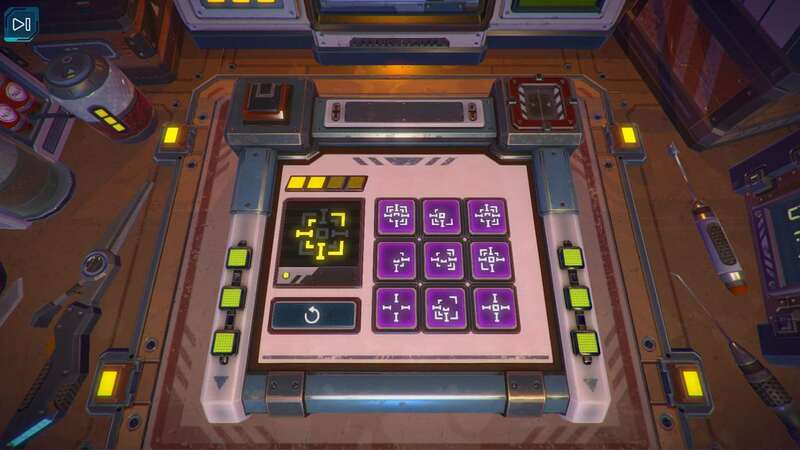 Some puzzle boxes have just one puzzle while others can have 3-4 different types. Going into too much detail on any particular puzzle will spoil the game, so sorry if I'm being too vague. A couple of tips, though - Your first instinct is probably right, so if you look at a puzzle and say "This should mean this and you input it on that side" you'll probably be right. Also, if a puzzle type you've never seen before suddenly shows up, pay close attention to the box itself for clues. For the most part, the game is very, very satisfying and the puzzles generally make sense. 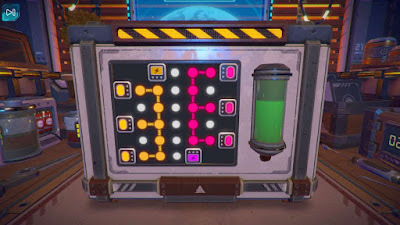 In a great move, the game actually lets you skip a puzzle after you've stared at it for a couple of minutes in vain, so you can at least get to the end and see all of the puzzles even if you didn't solve them all. 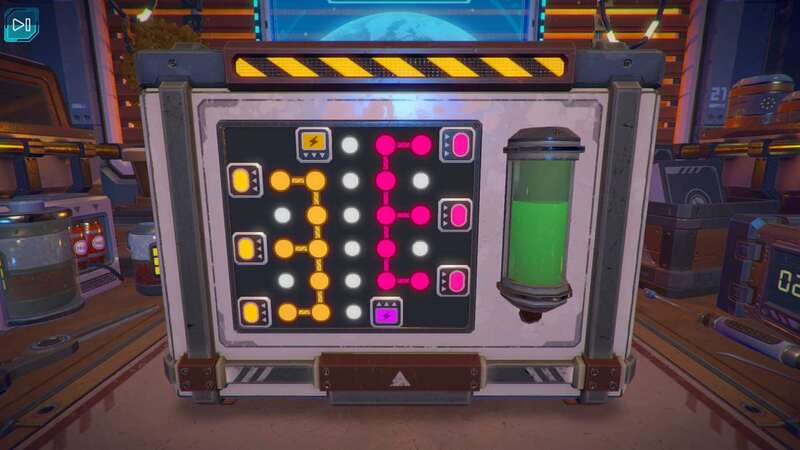 Access Denied is one of those puzzle games where the first time you see something is might confuse you, but then you'll come back later and figure it out immediately. Of the 36 puzzles there were only 2-3 that I don't really "get" why the solution is the solution, but I managed to get through them all anyway. The only real complaints I have with Access Denied are: 1, the control for turning dials is awful, 2, the "plot" is dumb, but is thankfully just a scenario and not an actual story, and 3, the ambient rain sound effect while you play is really loud and really annoying. I can see why they added in the rain sound, though, because it would be very boring and lifeless without any ambient sound, but it's really loud and obnoxious. None of these complaints are deal breakers, of course, but they stand out in stark contrast to how solid everything else is. All in all, Access Denied is a fantastic indie game at a perfect price point that makes it a must play for anyone who enjoys puzzle games and creative thinking. For $5 there is no reason not to give it a try. Buy it.